It’s official. Back to School time is in full swing. With this time of year comes all of the hottest back to school trends. 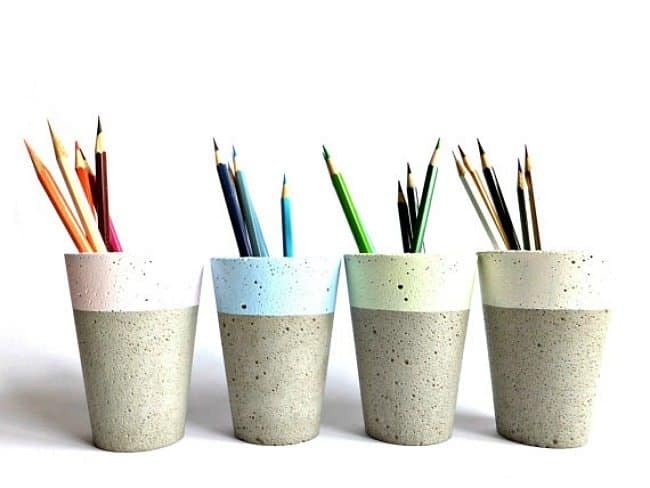 And this year there are some back to school trends you’ll want to steal for your home office! My kids head back to school in less than two weeks. How about yours? With a teenage daughter heading to high school for the first time, we’ve been keeping an eye on this year’s back to school trends…. 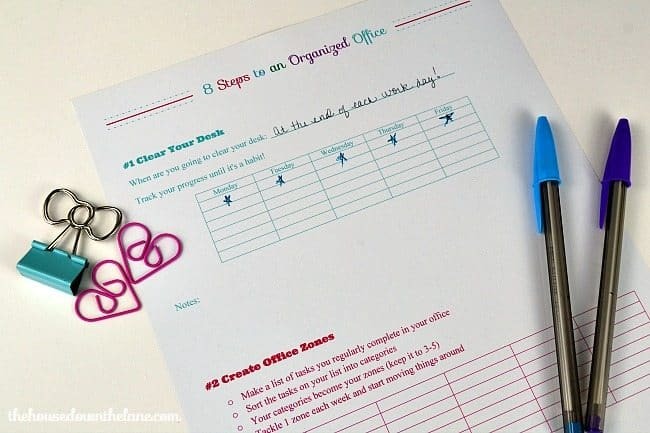 But we’ve been watching trends anyway, and I’ve found 7 Back to School Trends You’ll Want to Steal for Your Home Office! 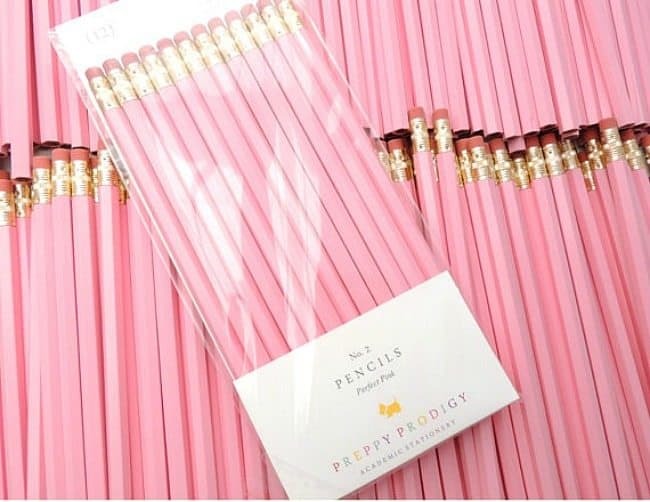 Show off your feminine side with these Perfect Pink Pencils from the Etsy Shop, Preppy Prodigy. 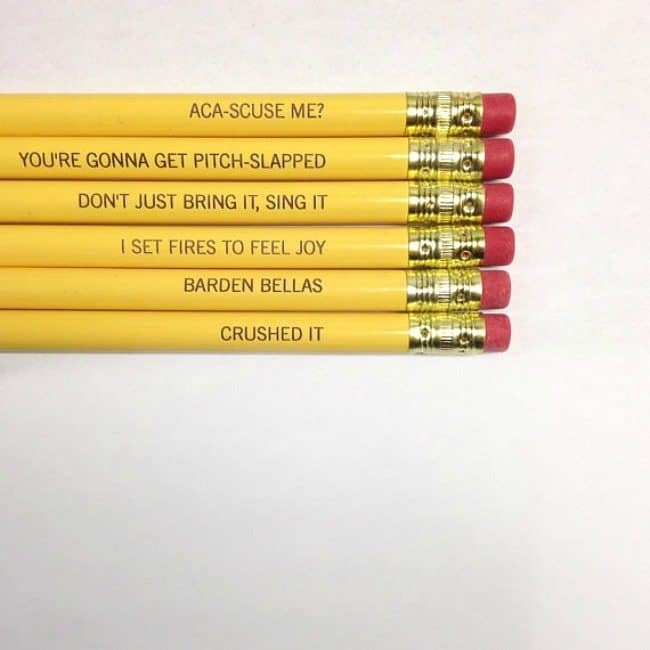 If you’re a fan of Pitch Perfect like yours truly, you’ll be going aca-crazy for these Pitch Perfect Pencils from the Etsy Shop, the carbon crusader. 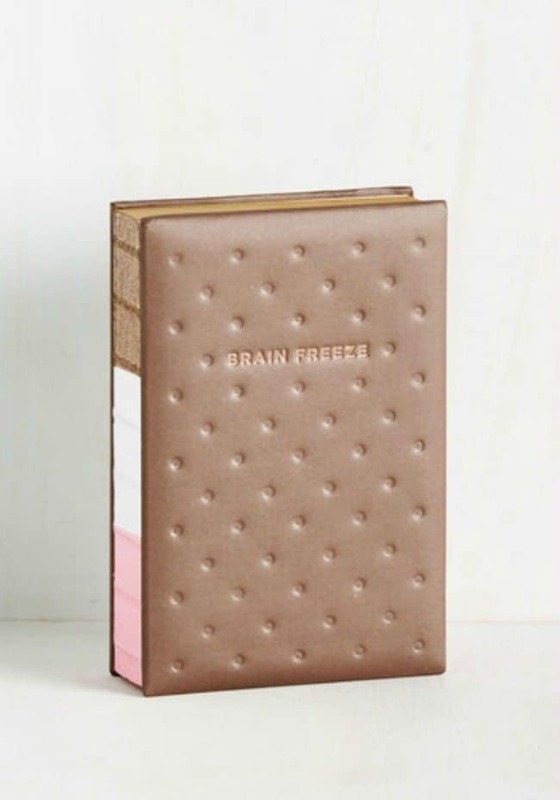 This Step in the Right Confection Journal from ModCloth. 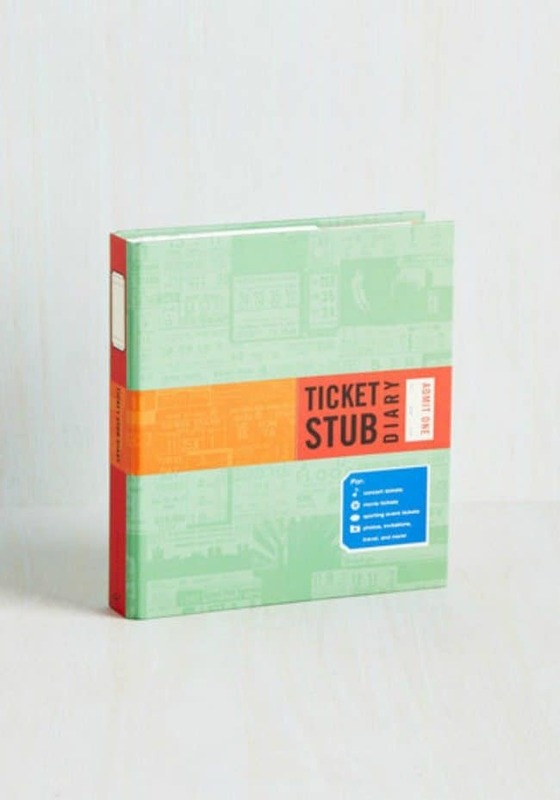 And this Ticket Stub Diary also from ModCloth. 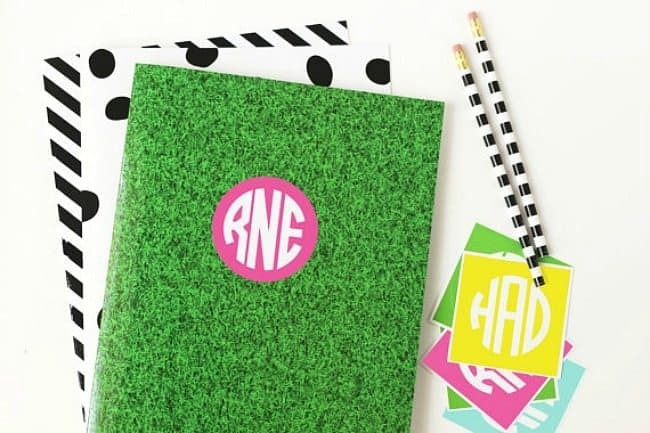 And since we’re talking monogramming all the things, why not create a DIY family monogram to incorporate into your fall decor this year? 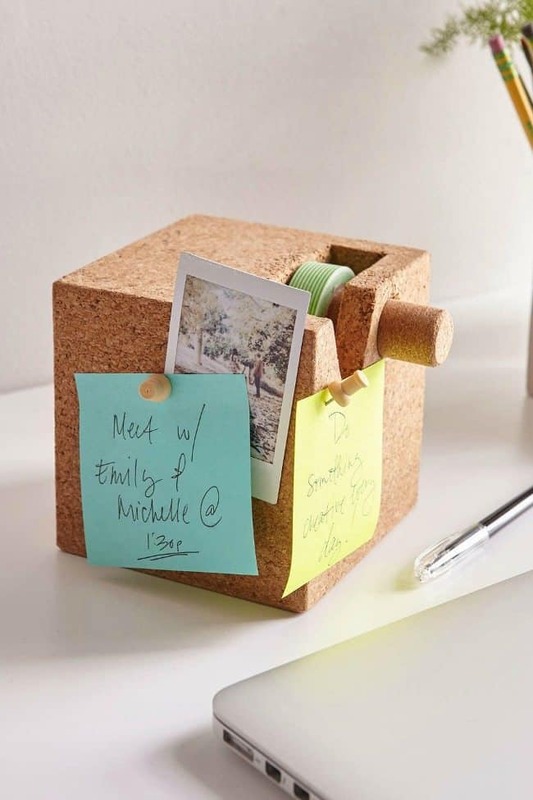 And I’m so ready to put this multitasking Cork Cube Tape Dispenser and Desk Organizer from Urban Outfitters to work in my home office. I’m going to put it on the shelf under my DIY Home Office Command Center! 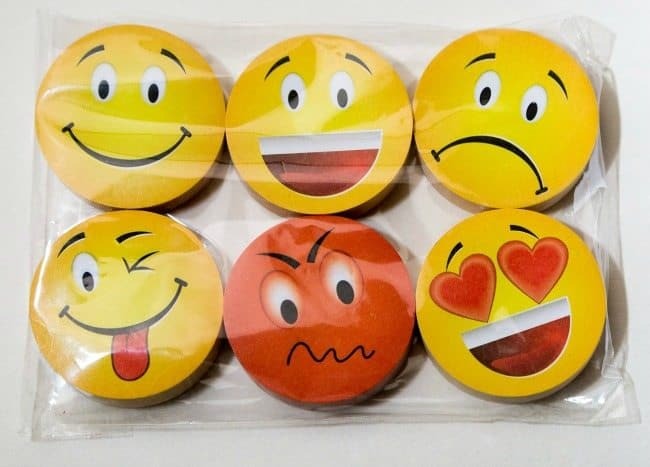 I’ve already got a set of these Emoji Binder Clips in my office (and I sent a set to my oldest daughter to use in her office). 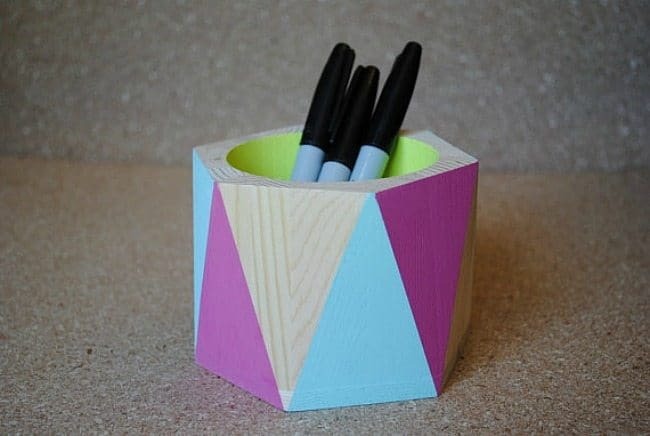 But this colorful, geometric beauty from Paper Hearts Station is the perfect geometric pop of color for a boring locker! 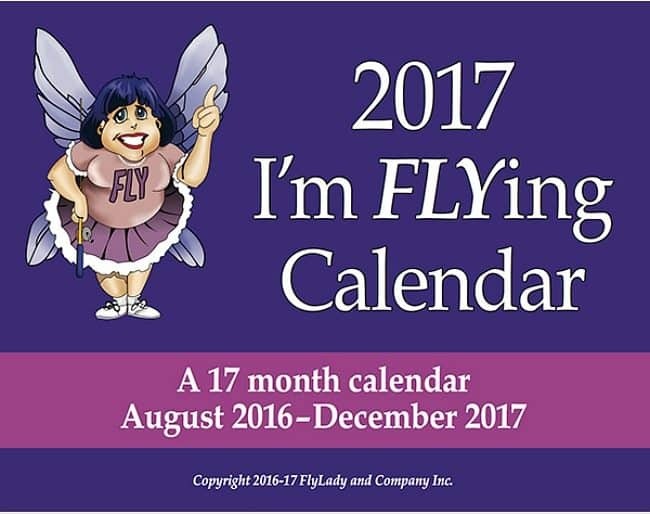 We use The Flylady Calendar every school year. 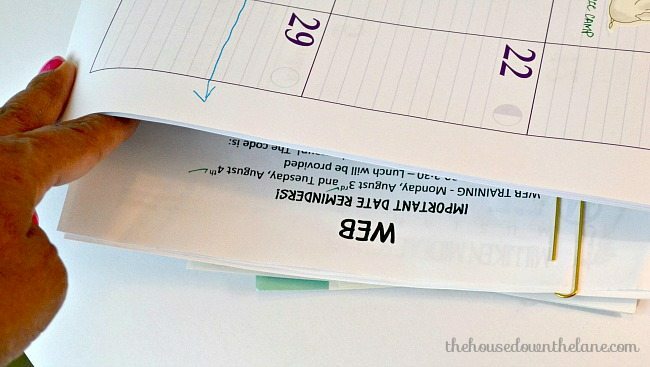 It serves as our family calendar and the central feature of our command center. I love it because the squares are large, and it starts in August, just in time for the busy school schedules. 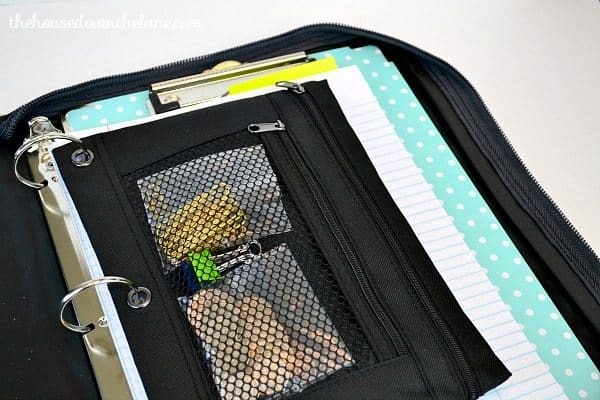 Plus, it has a seriously handy pocket in the back. No more lost school papers! 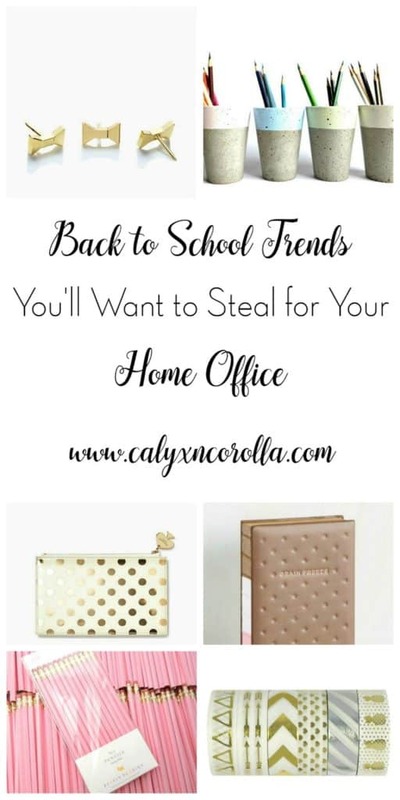 So, those are the back to school trends you’ll want to steal for your home office according to moi! Which one will you steal first? 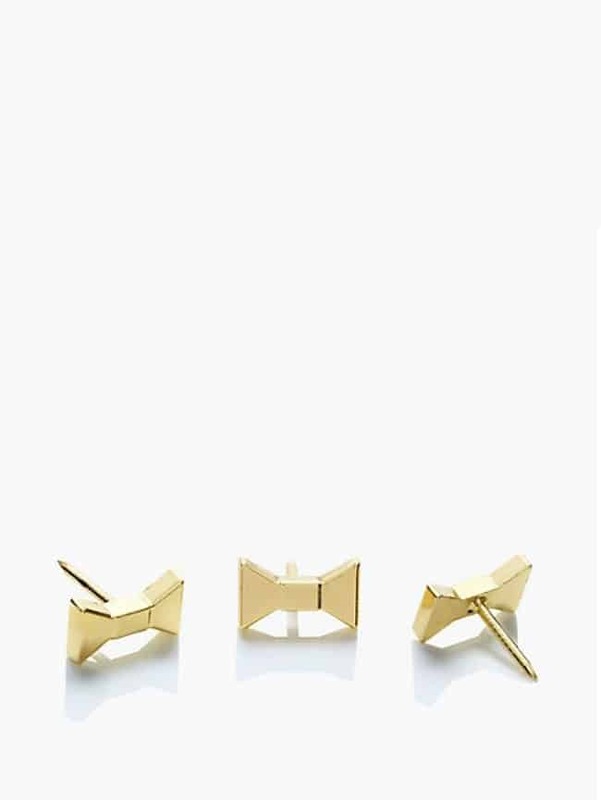 Or maybe you’ve got your eye on a different trend? 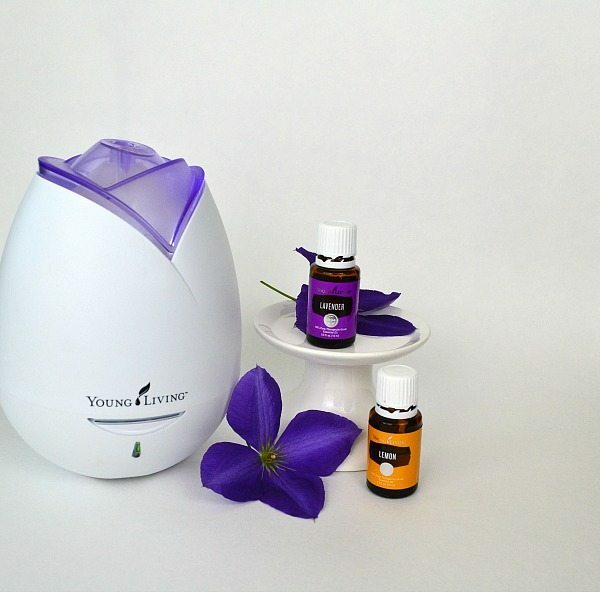 Get more done while the kids are at school this year, so that you can have more time for family with support from these Home Office Diffuser Recipes! Hello, I’m Tiffany! You probably know me from The House Down the Lane, but I’ve pulled a fast one and rebranded my blog since I last contributed to The Melrose Family. 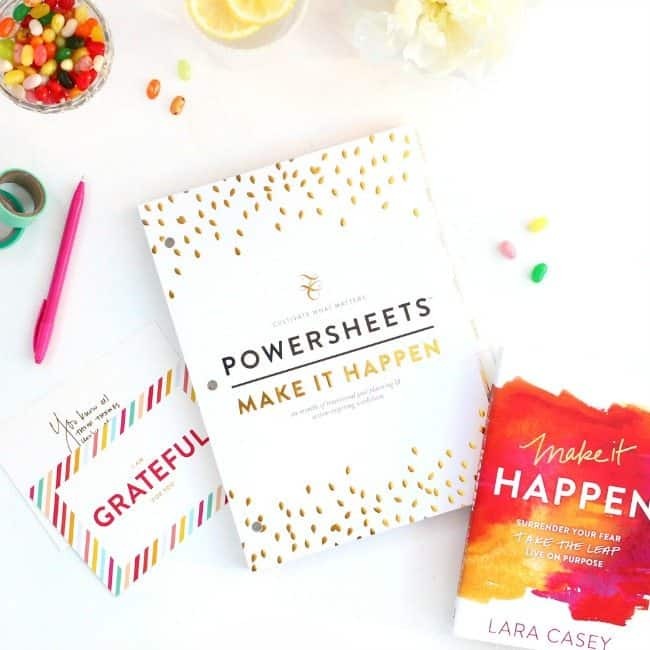 The House Down the Lane is now Calyx and Corolla, and it’s totally and completely focused on helping you get your home business organized! 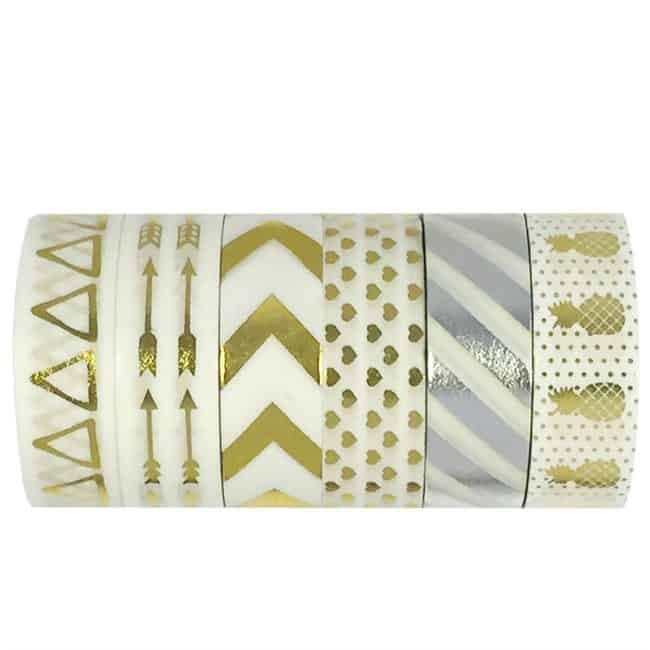 Pop on by to see the beautiful new design and see if you find something you like. 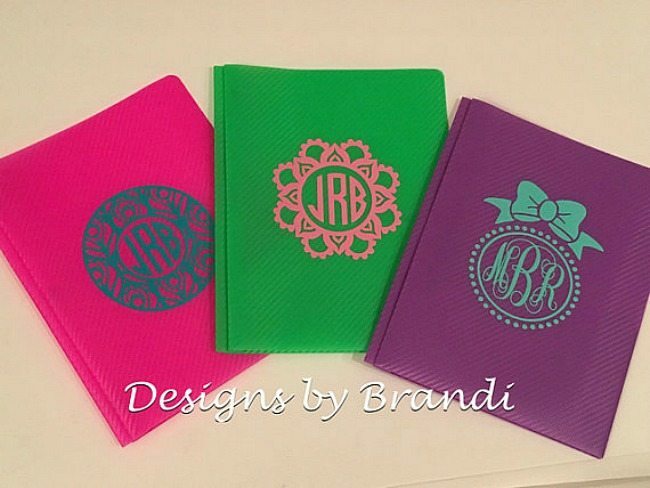 You can also find me on Facebook, Pinterest, and Instagram. A special thanks to Jenny for letting me takeover The Melrose Family today! 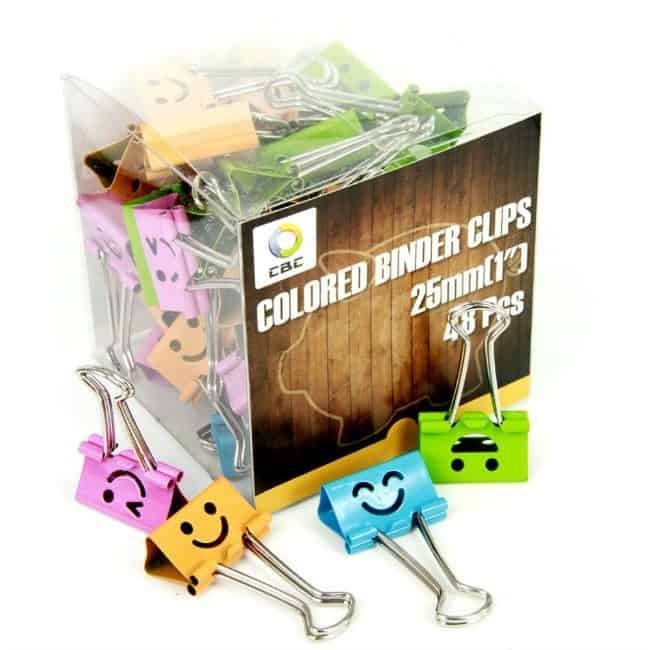 Office supplies, school suppllies, paper, pens, journals. Anything like this I love. I’m such a geek. 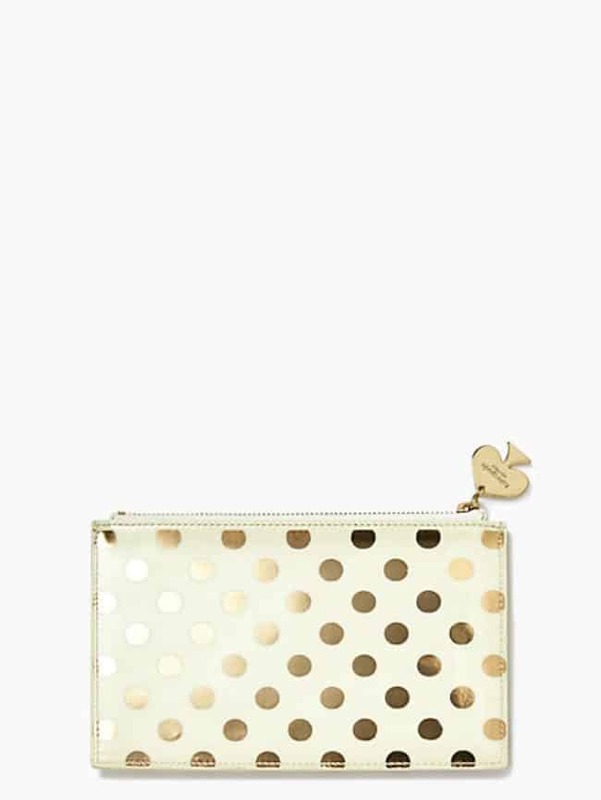 The pencil case is super cute!